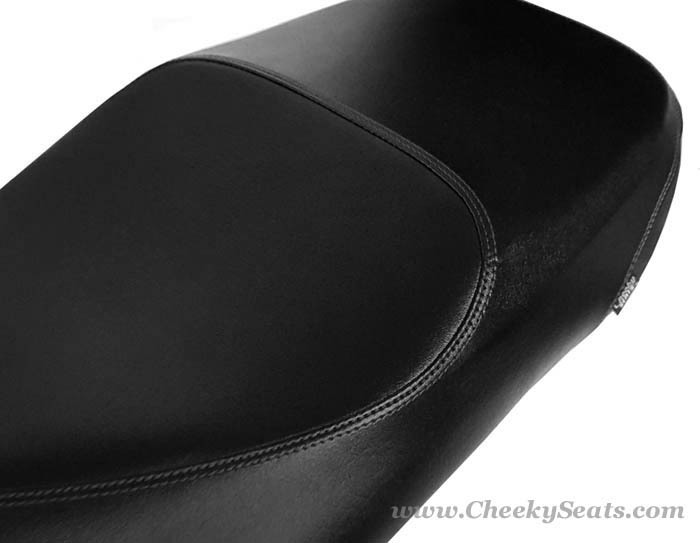 We do offer more upscale versions of this cover, but this is a beautiful and perfectly respectable seat cover, hand tailored by us and constructed to provide you with years of lasting performance and good looks. 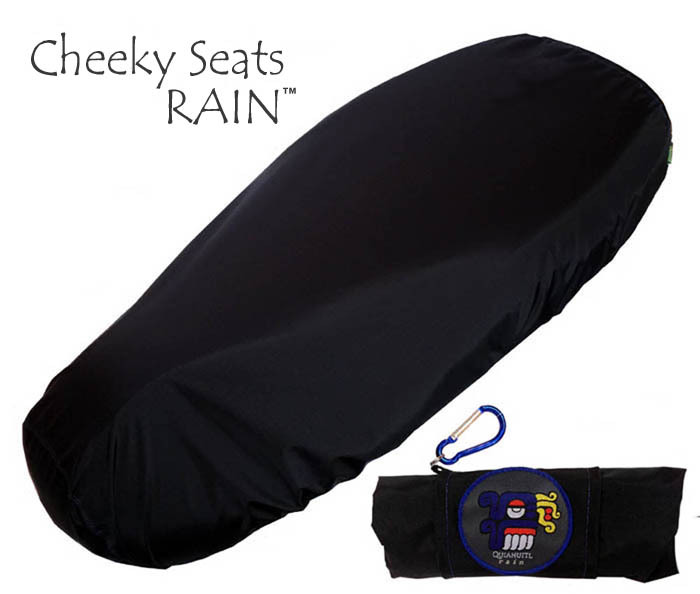 Waterproof and UV stabilized, this seat cover will not fade, and will withstand any kind of harsh weather conditions you can lob it's way. Add your choice for stitch color color above. The best part? No staples needed!! 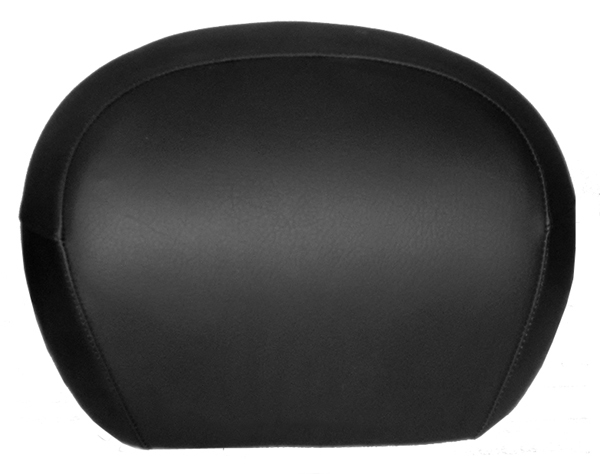 Do you have a Vespa GT OEM Topcase? 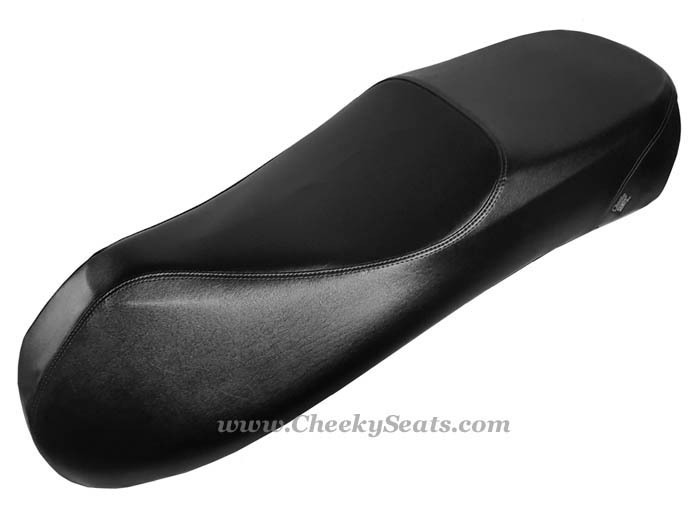 We can also make you a matching backrest cover, including the new 2015-18 backrest style! See the photo above to see both covers together! 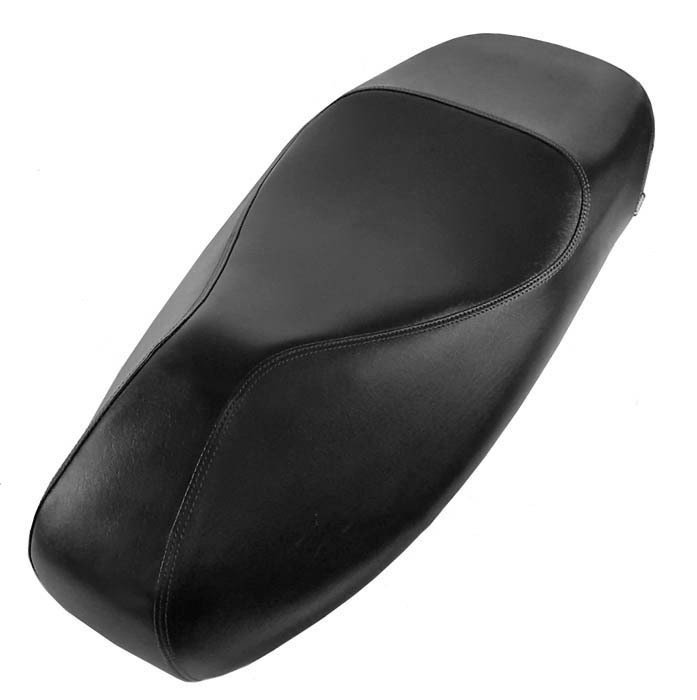 If you select this option, we will email you with a photo to identify your backrest so we can make the correct cover. No tools or staples needed. 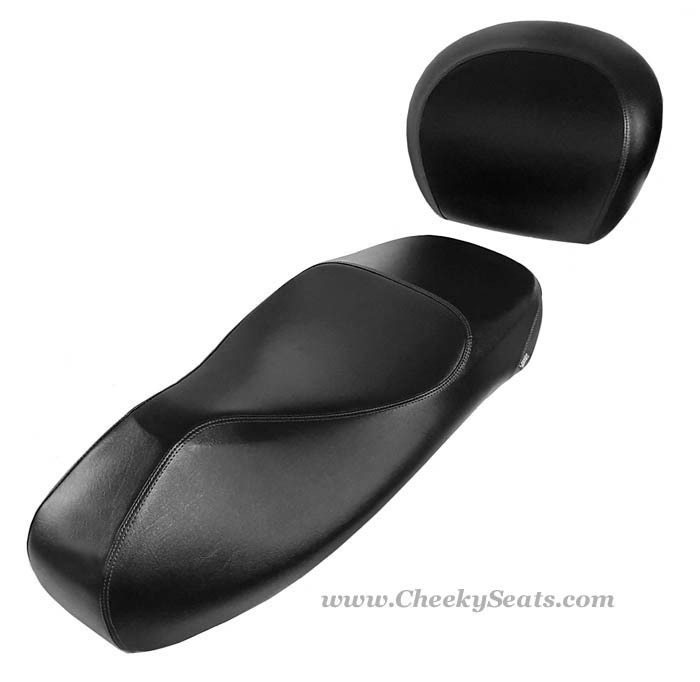 Our impeccably tailored covers fit like garments on your Vespa seat. This is just the kind of signature accessory your Vespa is calling for.